The deal is back under a new listing. 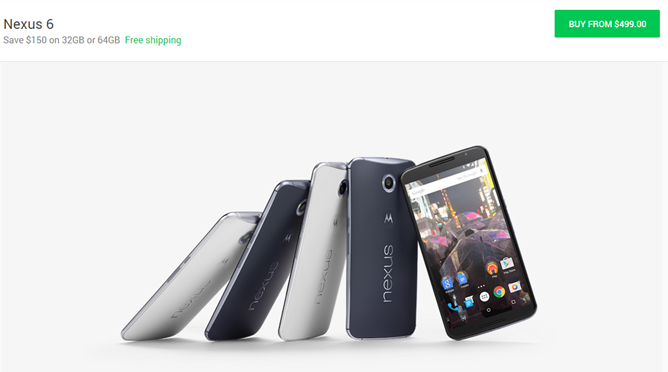 The previous listings are all out, but a new seller is now selling the Nexus 6 for the same $299.99 price here. The original listing got restocked and the price was dropped by the seller by another $20 to only $279.99. This deal popped up a couple of days ago but sold out before we could even post it, so time is absolutely of the essence here. 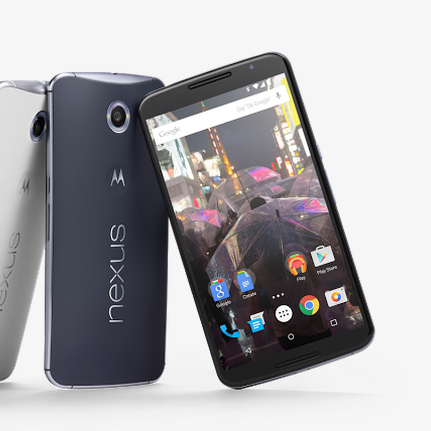 You can get a brand new, midnight blue, 32GB, carrier unlocked Nexus 6 for only $299 on eBay while supplies last. The Nexus 9 gets a $50 Play Store gift card if you order one by June 23rd, though we've seen this deal more than once in the past.